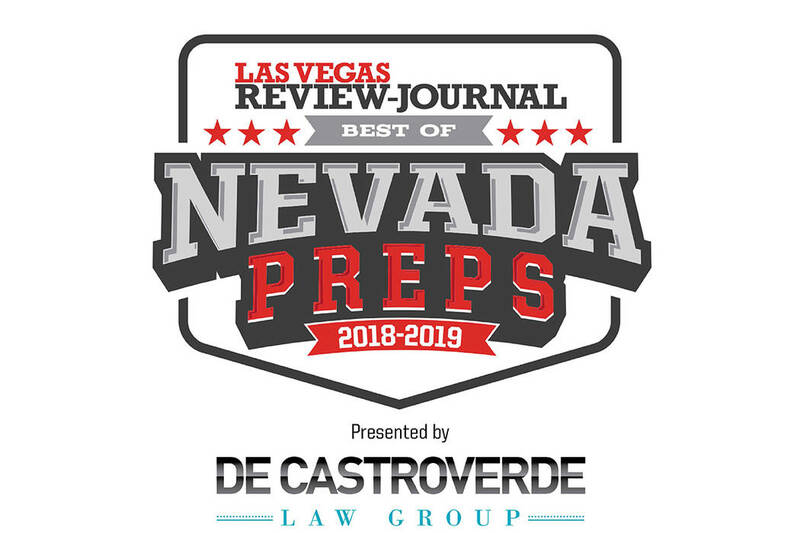 Here is the 2019 Nevada Preps all-state boys basketball team. 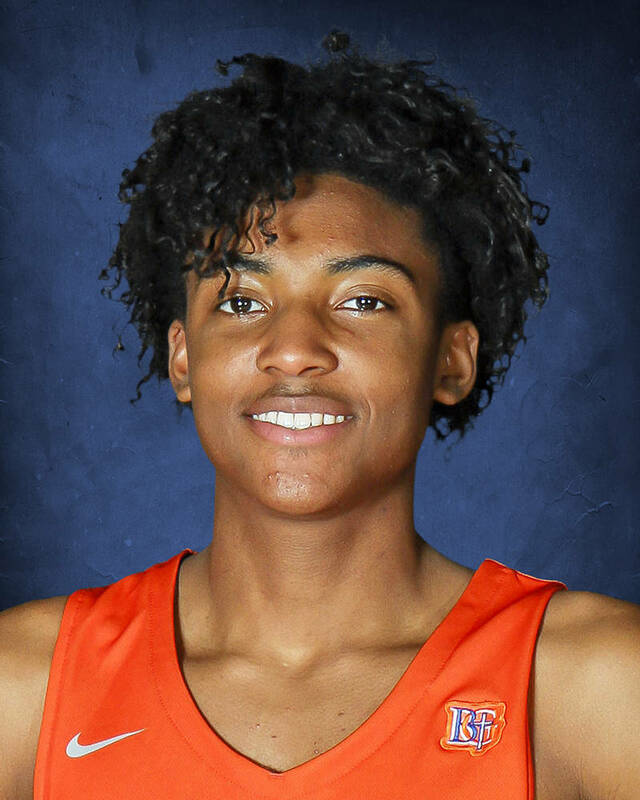 Bishop Gorman's Zaon Collins is a member of the Nevada Preps all-state boys basketball team. 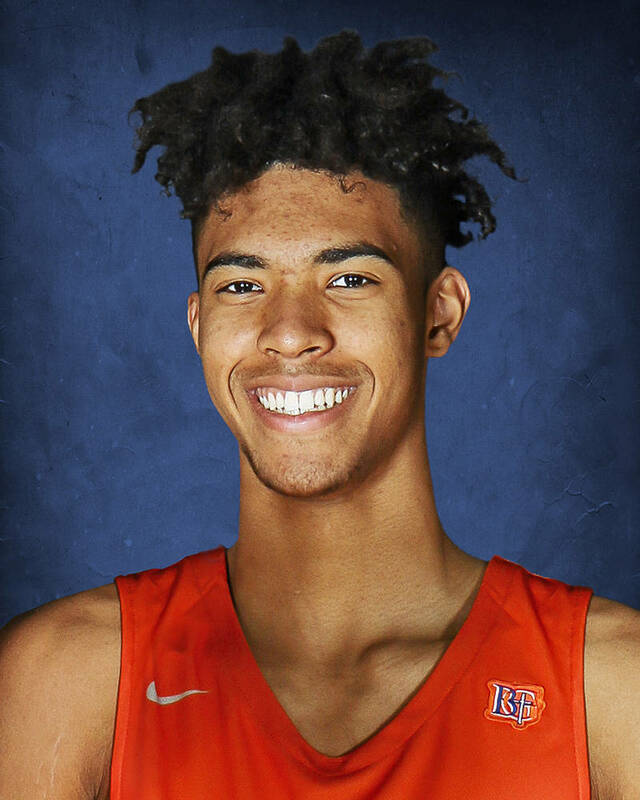 Bishop Gorman's Isaiah Cottrell is a member of the Nevada Preps all-state boys basketball team. 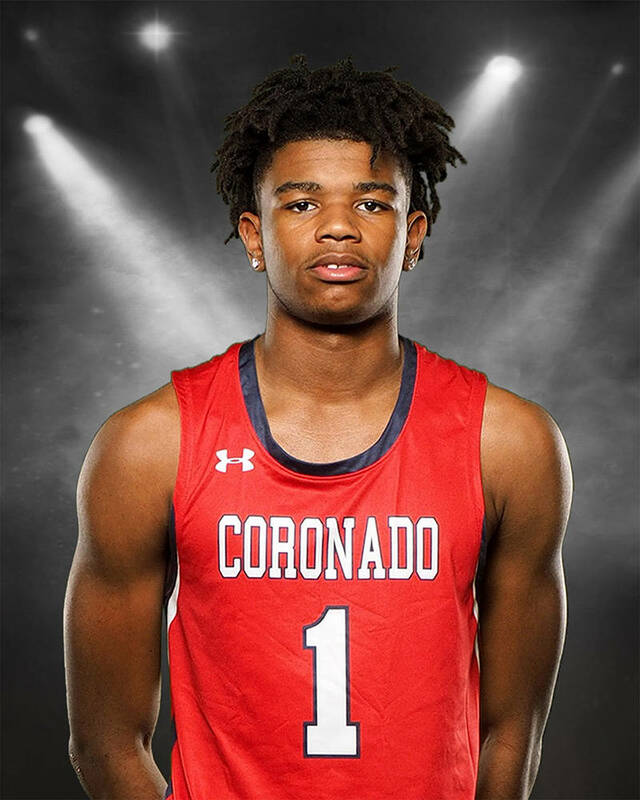 Coronado's Jaden Hardy is a member of the Nevada Preps all-state boys basketball team. 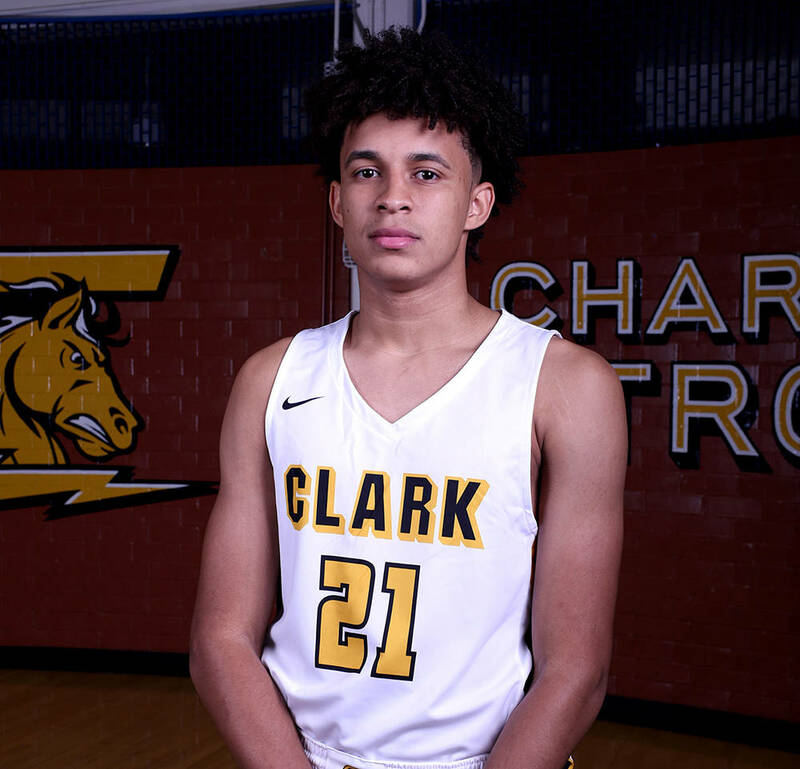 Clark's Jalen Hill is a member of the Nevada Preps all-state boys basketball team. 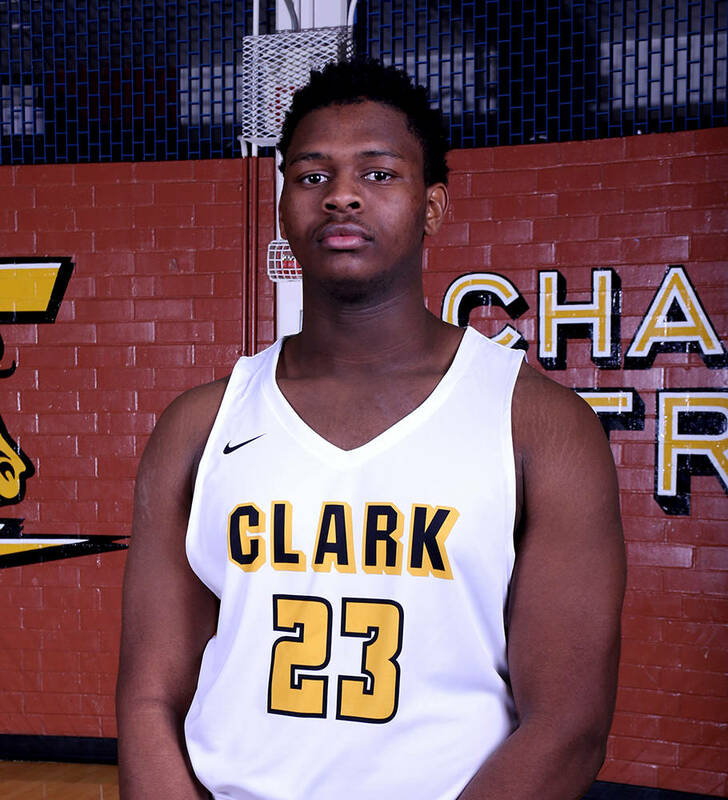 Clark's Antwon Jackson is a member of the Nevada Preps all-state boys basketball team. 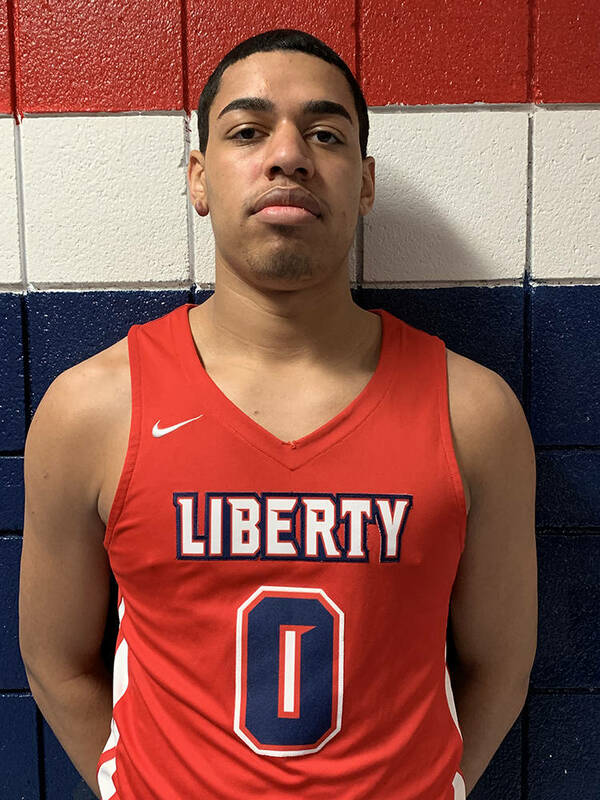 Liberty's Julian Strawther is a member of the Nevada Preps all-state boys basketball team. The sophomore was a first-team All-Southwest League selection. He averaged 9.6 points, 3.5 rebounds, 6.8 assists and 2.7 steals in helping the Gaels to the Class 4A state title. The junior averaged 15.2 points, 9.3 rebounds and 4.3 blocked shots to help the Gaels to an eighth-consecutive state title. He was selected to the All-Southwest League first team. The sophomore was the Southeast League’s Most Valuable Player. He averaged 25.3 points, 8.8 rebounds and 7.4 assists. He has 1,324 career points in 50 games. The senior was the Southwest League’s Most Valuable Player. He averaged 17.5 points, 5.3 rebounds and 1.5 assists and has signed with Oklahoma. The senior made the All-Southwest League first team. He averaged 13.1 points and 9.6 rebounds for the Class 4A state runner-up Chargers. He has signed with Arkansas State. The junior made the All-Southeast League first team. He averaged 26.3 points in helping the Patriots reach the Desert Region quarterfinals. The senior was the Sierra League Player of the Year. He averaged 14.4 points, 5.0 rebounds, 3.1 assists and 2.1 steals in leading the Miners to the Northern Region title. The sophomore averaged 12.1 points, 5.9 rebounds, 4.5 assists and 2.5 steals in helping the Gaels to the state title. He made the All-Southwest League second team. The senior was the Class 3A Southern Region’s Most Valuable Player. He averaged 20.6 points, 5.1 rebounds, 5.7 assists and 2.9 steals. The senior was the Northwest League’s Most Valuable Player. He averaged 18.8 points, 4.7 rebounds, 3.2 assists and 1.5 steals. The junior averaged 22.3 points and 9.1 rebounds. He was a first-team All-Southwest League selection. The senior was the High Desert League Player of the Year. He averaged 15.4 points, 5.7 rebounds, 3.9 steals and 1.0 blocks and led the Raiders to a 22-4 record. The senior made the All-Sierra League first team. He averaged 16.0 points, 3.3 rebounds, 2.1 assists and 1.9 steals for the Northern Region champs. The junior made the All-Southwest League first team. He averaged 22.4 points, 4.0 rebounds, 3.6 assists and 2.9 steals. The junior was a first-Team All-Southwest League pick. He was averaged a team-best 15.6 points for the Class 4A state champs. The freshman was the Northeast League’s Most Valuable Player. He averaged 13.4 points, 4.4 rebounds, 4.9 assists and 2.0 steals. The junior was a first-team All-Northwest League selection and led the Aggies to their first state-tournament appearance. He averaged 15.2 points, 3.1 rebounds, 3.7 assists and 1.4 steals. The third-year coach guided the Rattlers to their first state-tournament appearance since 2007. After going 4-22 in his first season, Schwartz’s squad was 22-8.